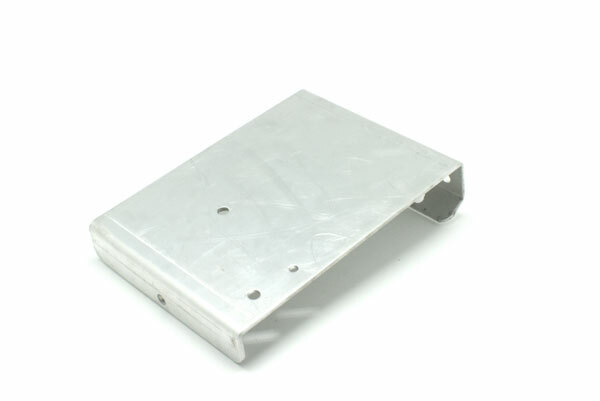 Top Plate Externale Fuel Pump Mount to suit our CPR 6.5HP honda clone engines. 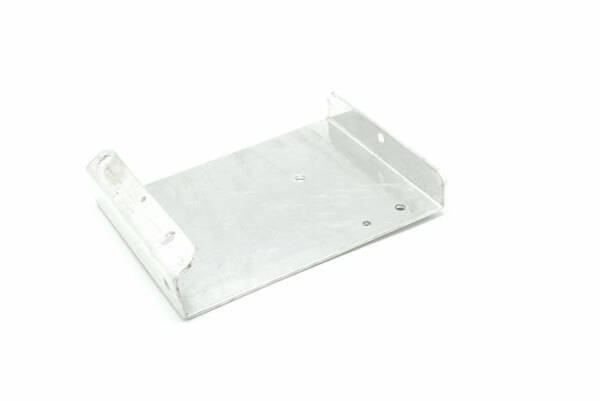 This plate will ensure you comply with rules and regulations for mounting external fuel pumpts to your honda clone engine. 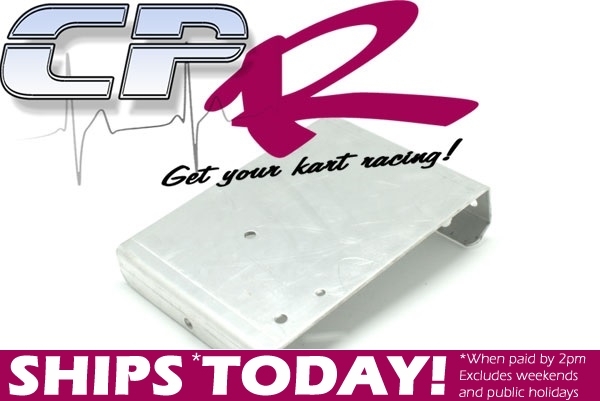 Bolt-on complete fitment for our CPR 6.5HP engines. 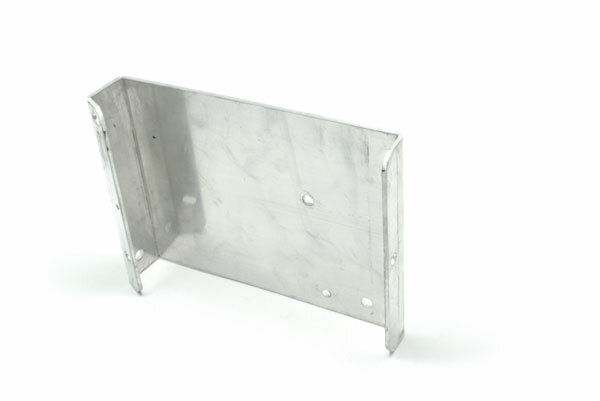 If connecting to the 5-bolt rocker cover version of our engines you will need to bend the rear mounting section of the plate flat so that it is bent 90 degrees rather than the two bends that are standard and you will also need to drill one or two new holes to suit.